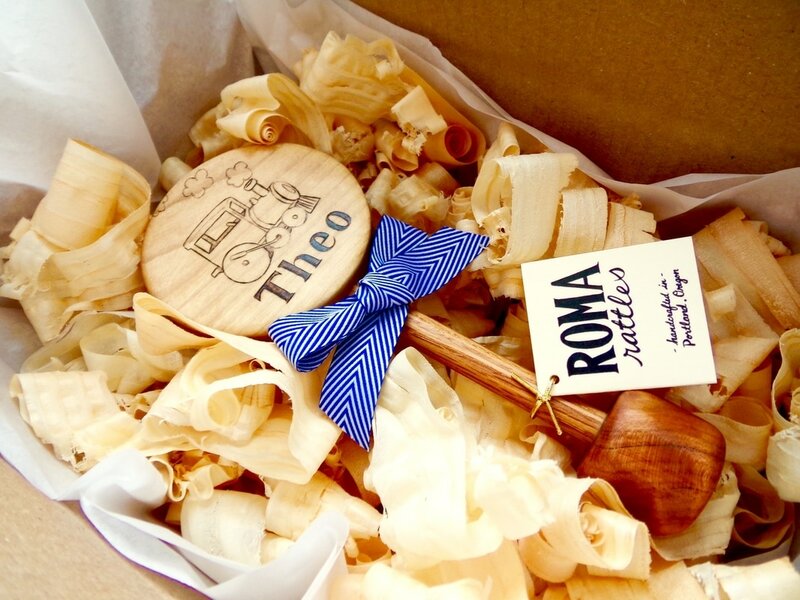 Wooden Toys & Keepsakes List! 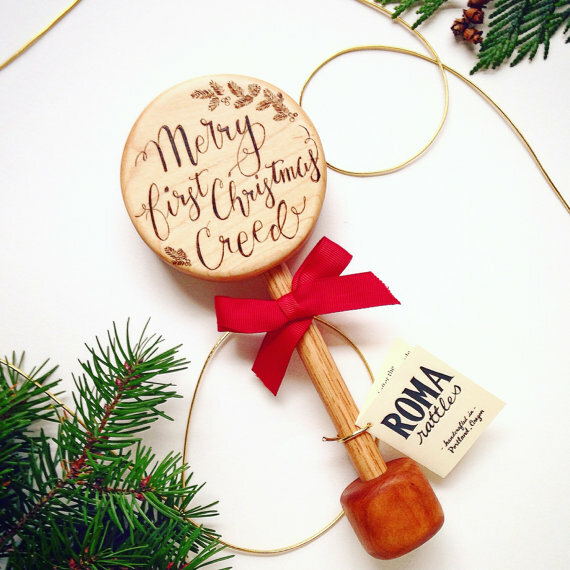 "The Coolest Gifts for Baby's First Christmas"
​ Baby Footprint version ! 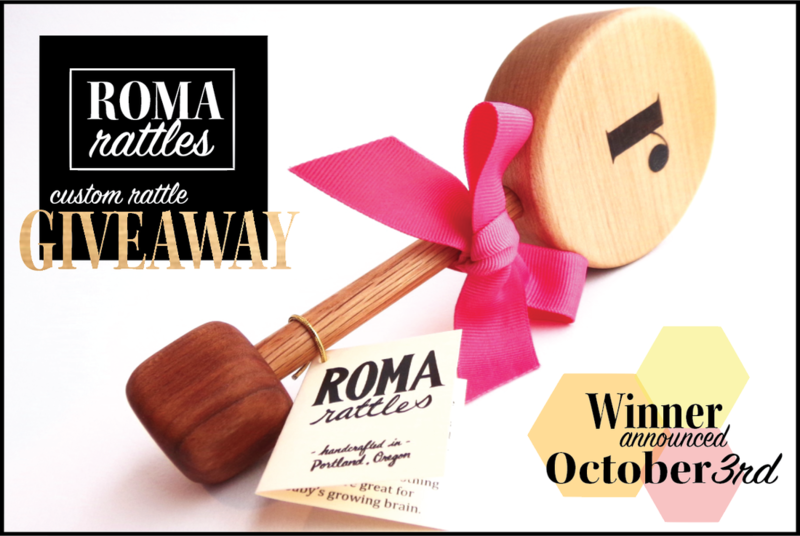 Enter your email to receive our monthly newsletter & hear about all the fun happening in the Roma Rattle Family.